Not all feet are created equal, this we know. 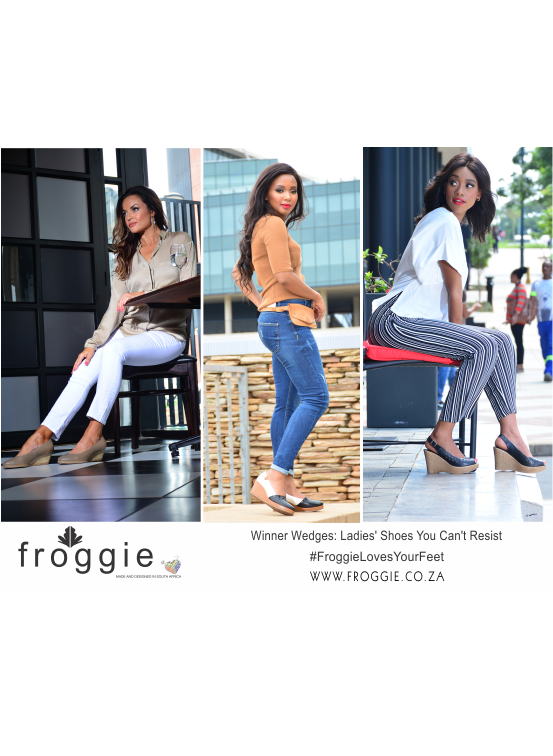 To keep all of our Froggie ladies going about their days in style and comfort, we have a devoted selection of wider fit shoes to accommodate our lovely ladies with a little more stuff to strut! 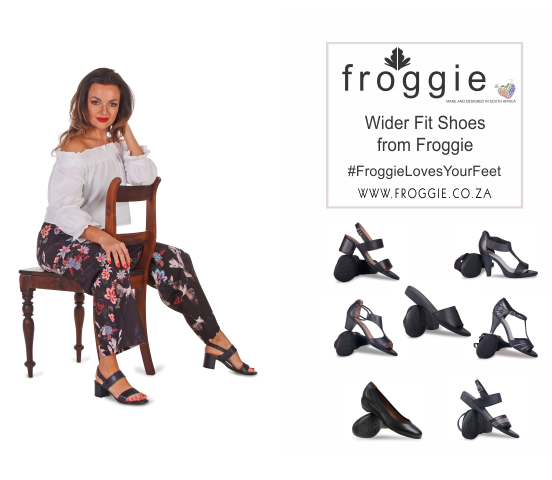 Gone are the days when the most fashionable, high-quality ladies’ footwear was only for the narrow-footed – you can grab a pair of genuine leather Froggie shoes that fit your wider feet perfectly, right from Froggie. These classic court shoes are an absolute staple in any wardrobe, particularly for professional women, and round out your look with ease. The genuine leather used to craft these ladies’ shoes allow for maximum comfort as you go about your day, and are made to fit extra-wide feet! You can get your own pair here, and join the Froggie club. Our T-Bar heels offer the perfect balance between comfort and classy style that will carry you from season to season. 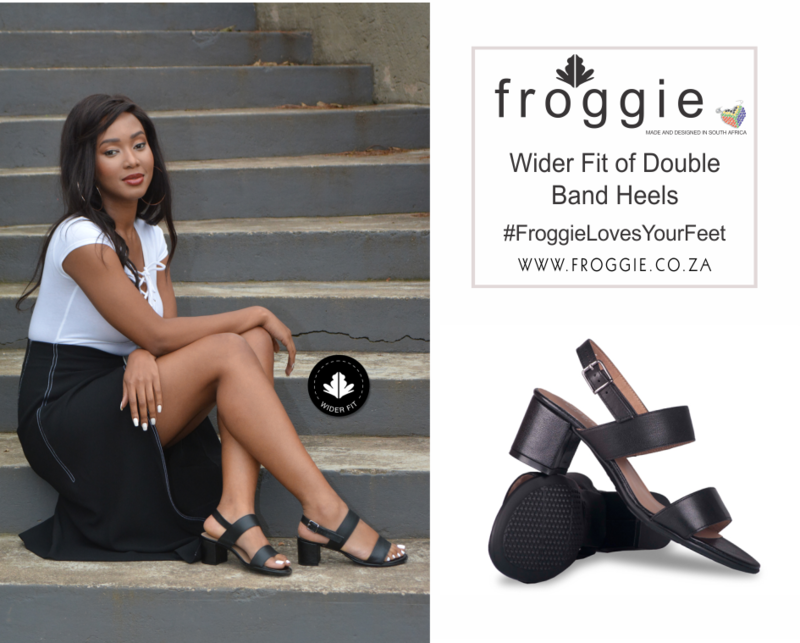 This versatile shoe is easy to wear, with a secure fit and mild 5.5cm heel for just a bit of lift. 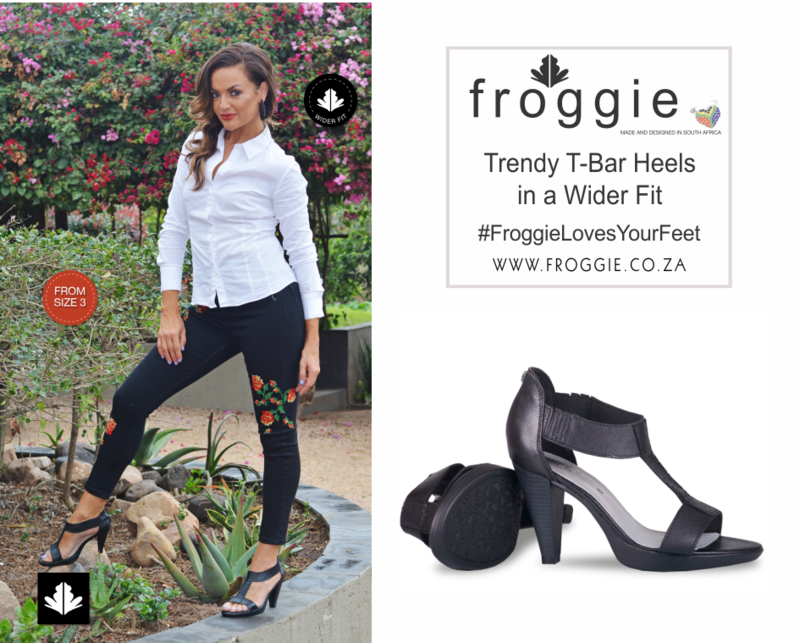 These wider fit shoes will serve you well whether you are out on the town, working hard or just having a good time! Grab yours here. You, too, can be the dancing queen this weekend! No more pinched toes and strangled ankles – our wider fit shoes will take care of you and your feet all night long. 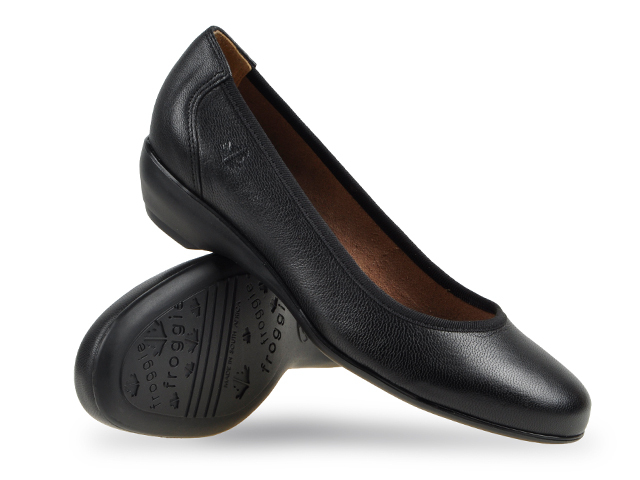 The sleek design of our wider fit dancing shoes is so versatile that you can wear them with just about anything, and the high comfort factor means you will want to! These heels can take you from day to night, comfortably and with class. Don’t believe us? 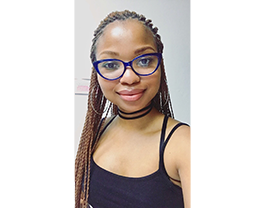 Check them out for yourself, available in black and cream. This shoe is all about the statement: T-Bar is classic, eye-catching and so, so sassy. These genuine leather ladies’ shoes are visually simple and stunning, and are incredibly versatile, too. Our Flex Technology is built into this pair so that it moves with your feet, thus offering maximum comfort. Get your T-Bar Heels in an accommodating wider fit, right here. These double bandage heels are the ladies’ shoes that truly combine casual and classy in a new and exciting way. The block heel exudes current trends, whilst the simplistic double band maintains a polished look overall. 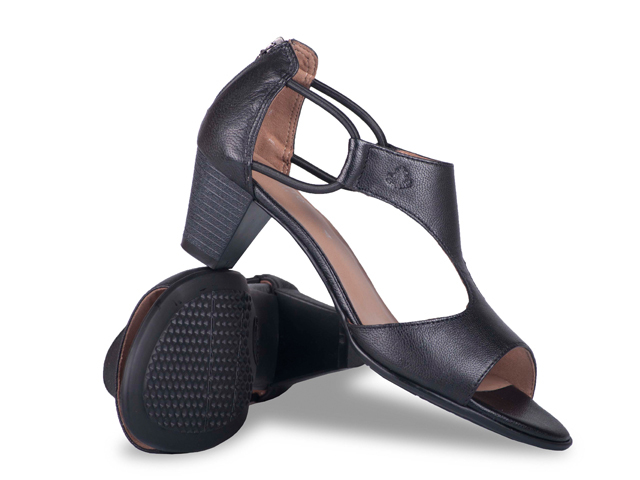 With a comfortable 6.5cm heel, you can happily dance through your day with sophistication and satisfaction. These heels are available in black and navy to suit your taste. Mules are the new in-thing in the footwear world! 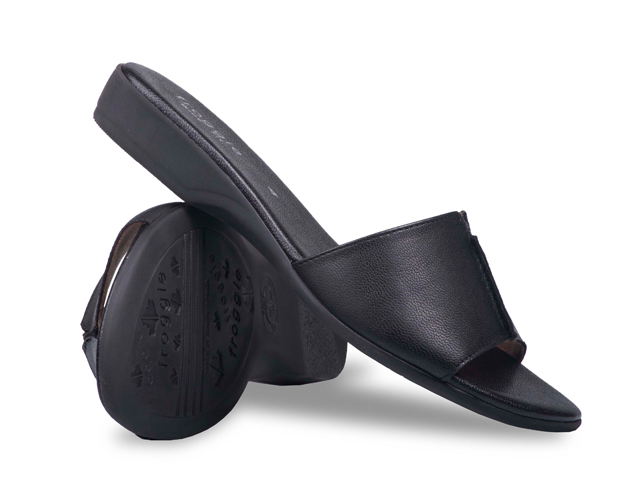 Comfortable and easy to wear, our genuine leather mules sport a wider fit so all foot shapes can feel supported throughout their day. We have incorporated our flex technology into these ladies’ shoes to give maximum support and long-term comfort to our fabulous ladies. You can grab a pair in black, cream, or red, right here. 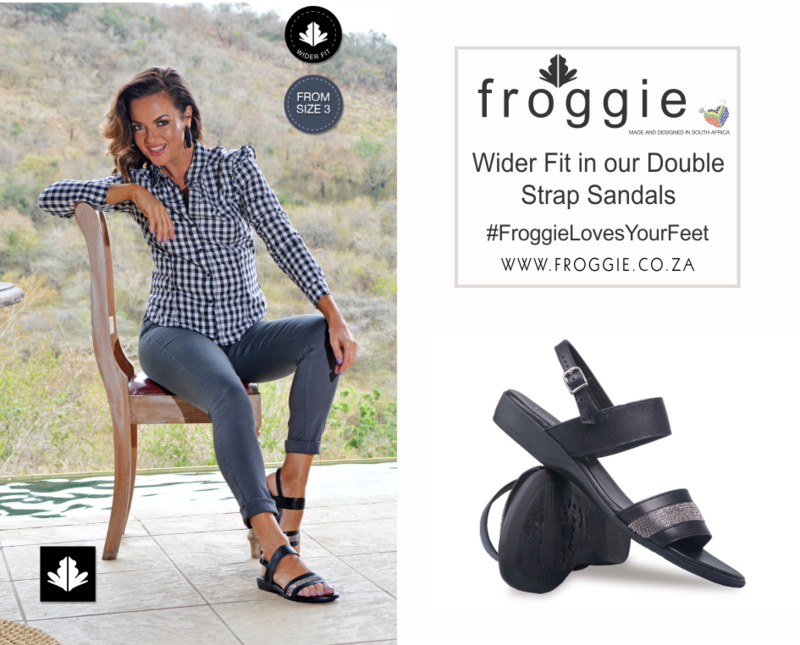 These double strap sandals are made for easy wearing: they support a wider fit, are fitted with double straps for security of the foot, and flex technology is incorporated in the sole to further support your feet. This classic shoe is an essential for the coming Spring months, combining the best of so many worlds into one shoe! 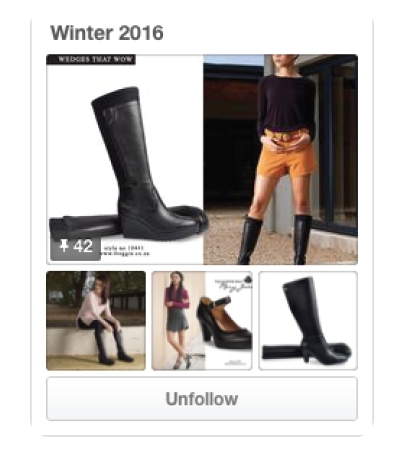 They can be yours today in black, white or Marina Multi – just click here. Still bitten by the fashion footwear bug? 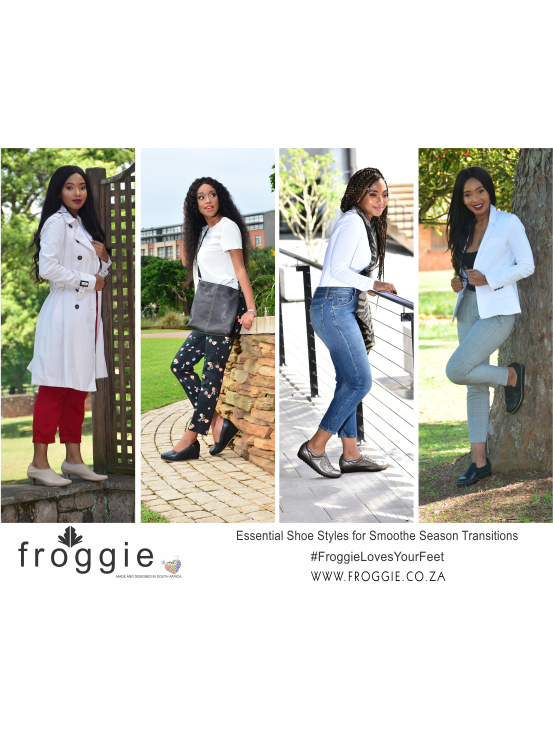 Take a closer look at our seasonal favourites in one of our blog posts, and explore the decadent world of Froggie Shoes! 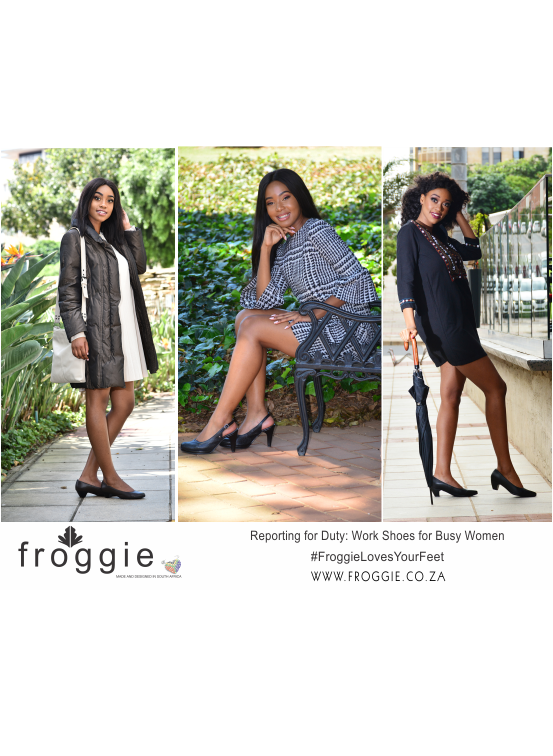 Contact us with any queries you may have about our ladies’ footwear and assorted accessories.